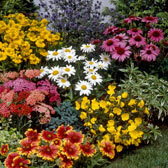 A vast collection of garden perennials available to buy online, coming in many colours and sizes, from low growing ground cover plants to taller perennials which can really make a statement in the garden. 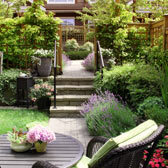 Perennial plants are a key subject for any garden and come in so many different shapes and sizes that these garden plants are a must have. 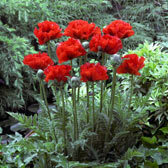 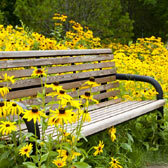 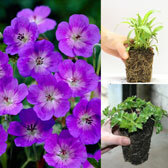 They will offer many years of pleasure, with all herbaceous perennials becoming stronger and stronger as they mature. 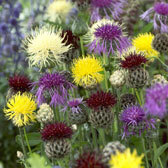 Choosing your favourite plants and creating your own perennial border display can be fun, as well as being rewarding.